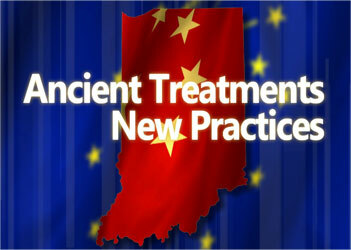 The roots of medicine go back many hundreds of years in China. While medical systems have adopted modern techniques, the old ways are still observed and studied in some Chinese medical schools. These ancient treatments are finding their way into a number of American medical applications, as well. Travel to Guangzhou, China to see how traditional medical continue to have relevance for practitioners all over the world. Produced in coordination with the Confucius Institute at IUPUI.